CHICAGO P.D.’s Voight (Jason Beghe) finds himself backed into a corner when the series returns for its sixth season. At first, Voight is given a break from work (which causes mayhem in District 21). 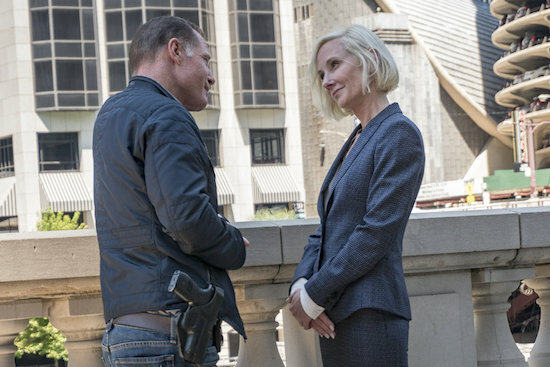 But the biggest obstacle could be the mysterious Katherine Brennan (Anne Heche) who has a very particular agenda when it comes to the commander.